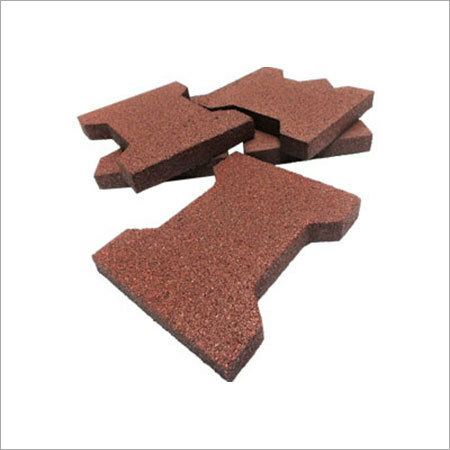 Want to have something different for your outdoor space this summer? 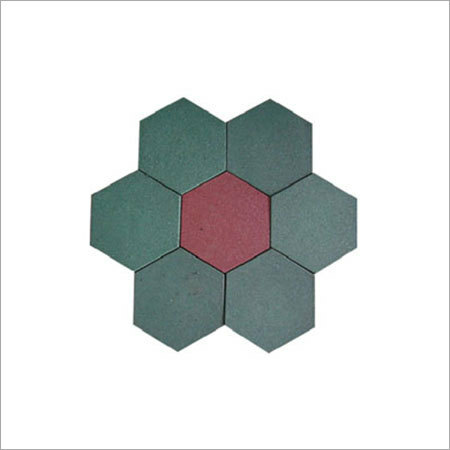 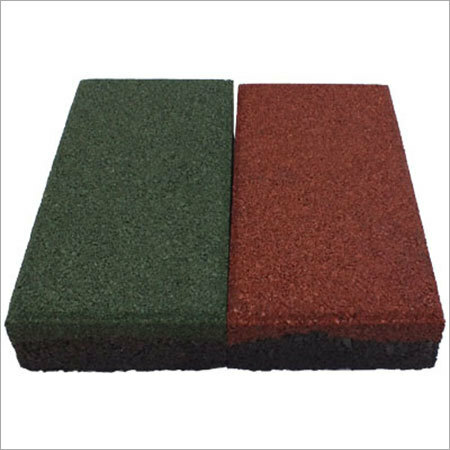 Try our Rubber Paver Tiles that is the best choice for the owners of restaurants, hotels, sports complexes to install in their outdoor spaces. 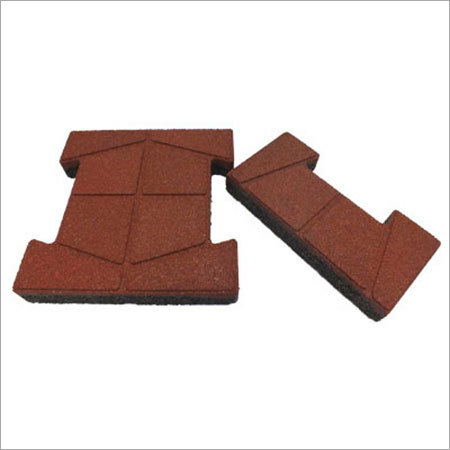 Moreover, it is the best solution to avoid slipperiness near the swimming pools, as it allows people to enjoy in water and walk along side with these Rubber Paver Tiles possessing anti-slippery properties. 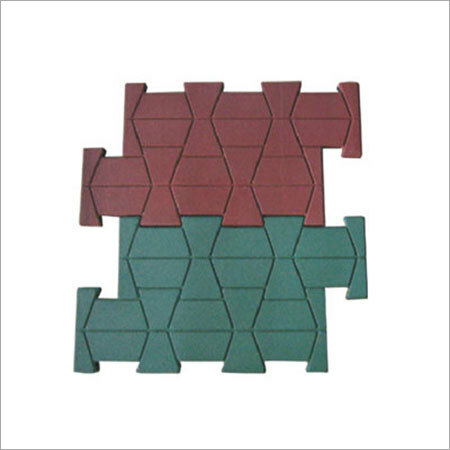 Besides, when it comes to tear and wear, none can beat the durability and reliability of these tiles. 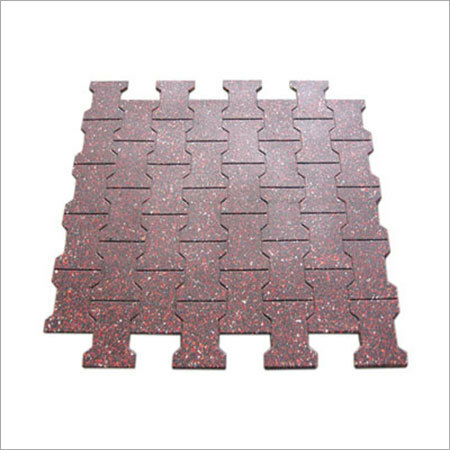 Being made from recycled material, the mentioned range is extremely Eco-friendly in nature.